Fall Fiction Fest is an annual event held by Urban Reviews in Milwaukee, WI. 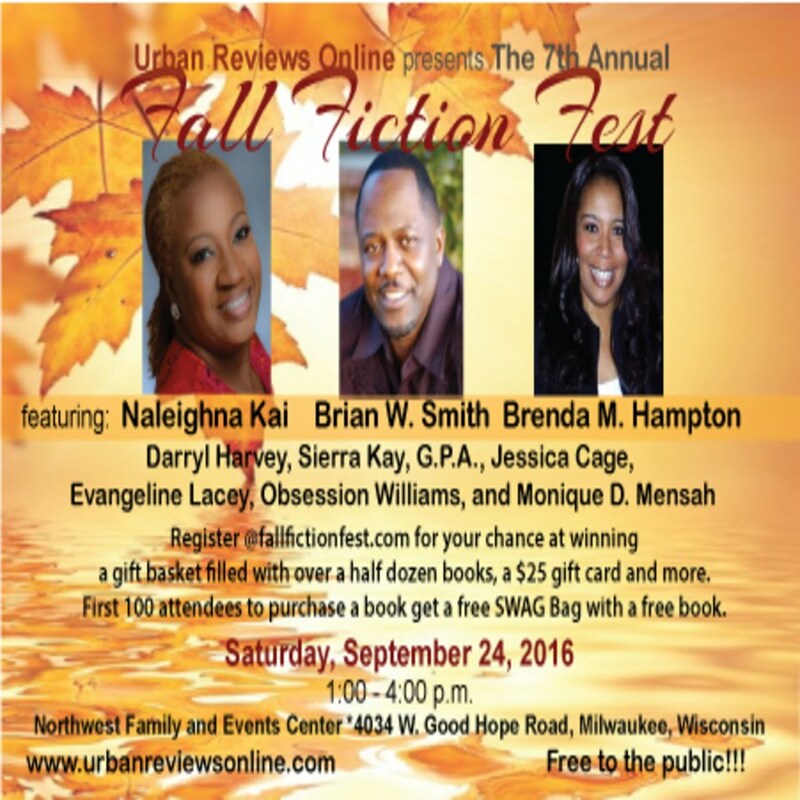 The headline authors for this 7th Annual Fall Fiction Fest are National Best-selling authors Naleighna Kai, Brian W. Smith, and Brenda Hampton. Other authors in attendance include Monique D. Mensah, Eve Lacy, Jessica Cage, Sierra Kay, Obsession Williams, GPA, and Darryl Harvey. 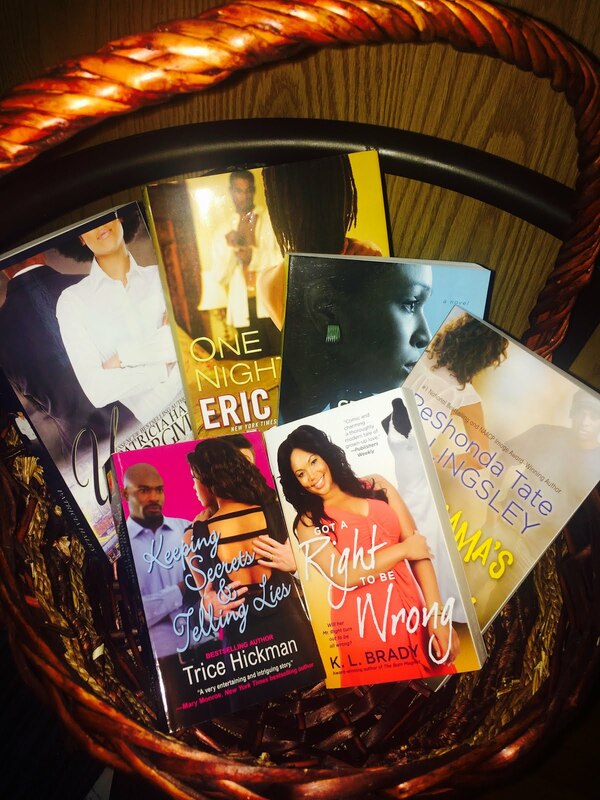 Register to Win a Gift Basket! This was last year's basket. The 2016 basket coming soon! The RSVP Mystery box of books is back! Wanna know what's inside? You must rsvp for a chance to win! This was last year's mystery box. The 2016 mystery box coming soon!